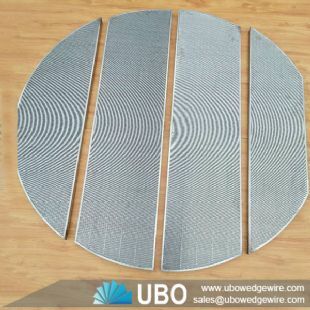 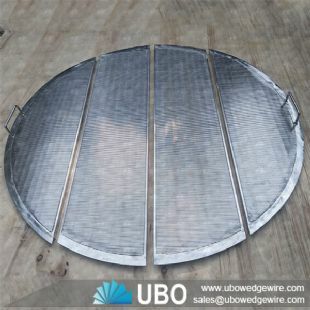 Stainless steel wedge wire false bottom screen is made by wrapping and welding stainless steel V-shaped profile wire cylindrically around support rods under automatic wire screen machine, then be made to screen panel through cutting and edge welding. 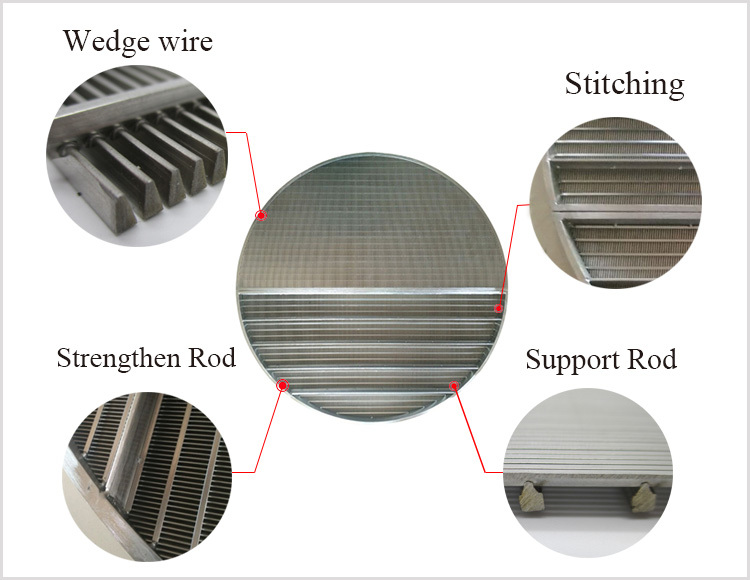 Each profile wire and support rod is welded by resistance welding. 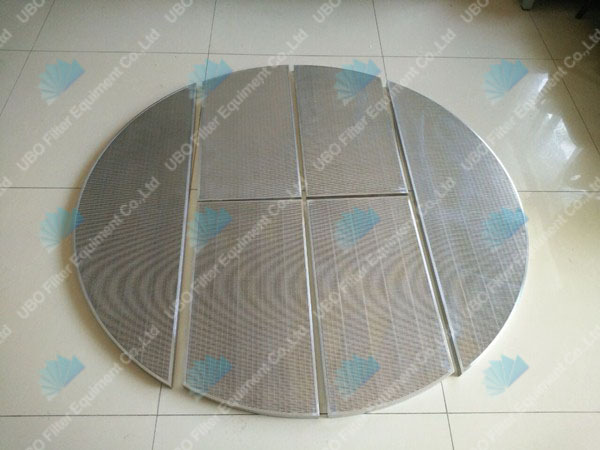 It generally made of stainless steel 304, 304L,316, 316L, 321 etc. 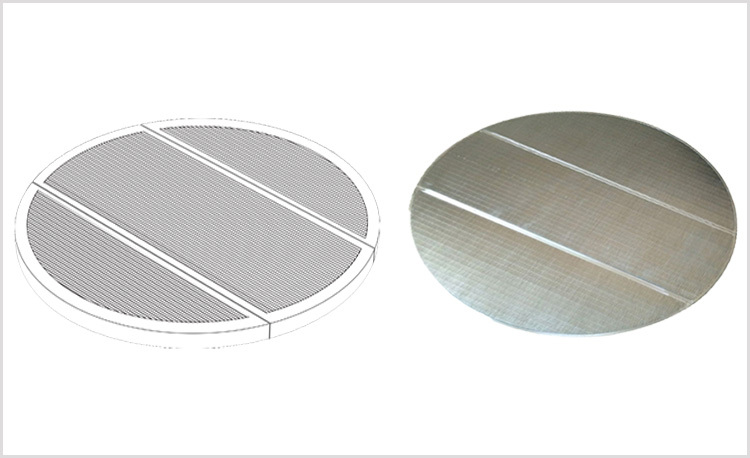 We also produce special material according to the customer request. 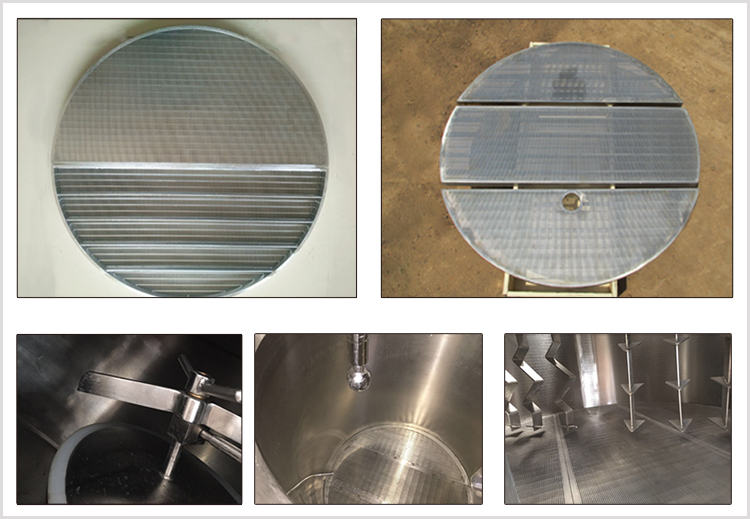 Wedge wire screen is the preferred false bottom screen for lauter tun tanks in many breweries. 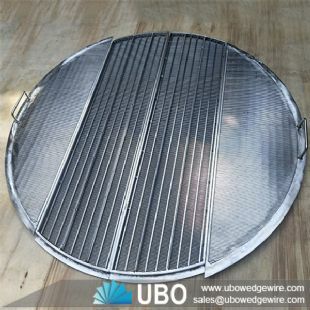 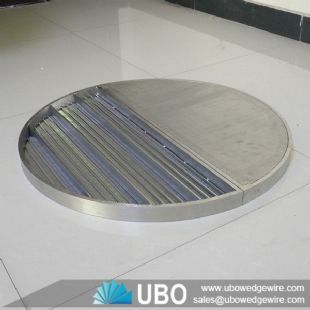 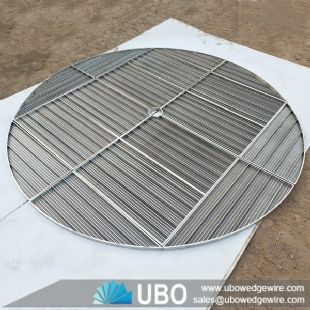 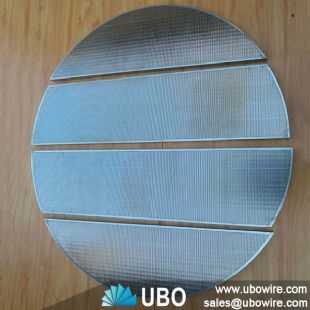 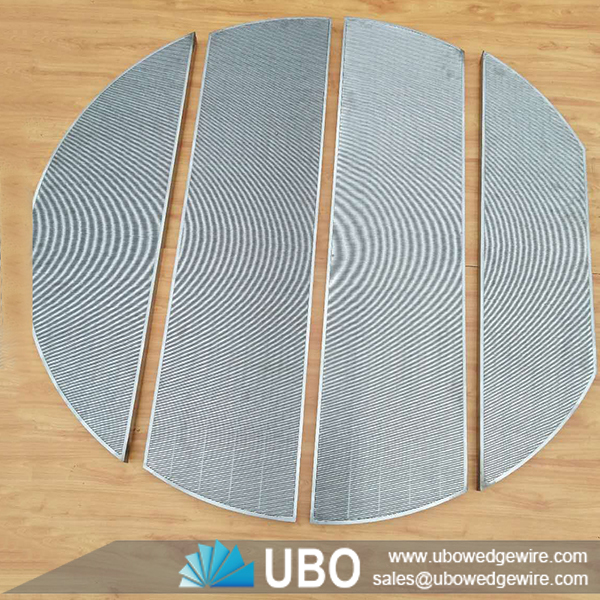 The Stainless steel wedge wire false bottom screen can be made in sections to fit through any man-way. 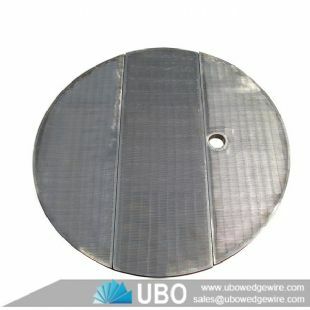 A ’V’ shaped profile wire which avoids clogging and ensures uninterrupted flow. 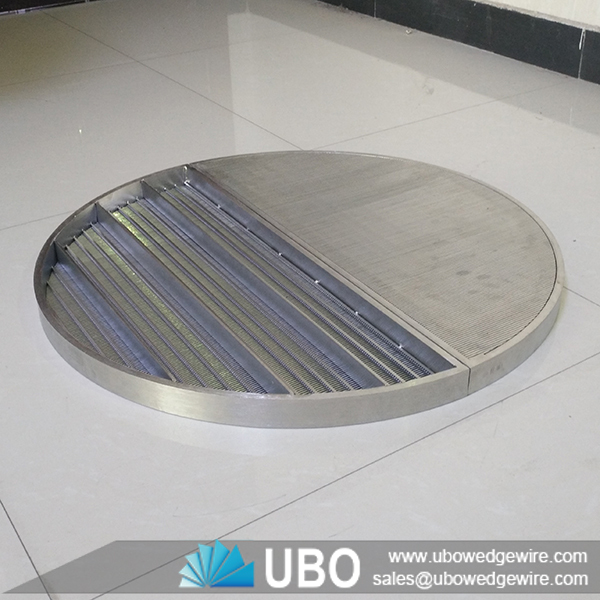 Other specifications can be customized according to your requirement.